Are CBD oil and hemp oil the same? Both CBD oil and hemp oil play a huge role in healthy lifestyle, but they both have their differences. CBD oil has come up as a medicine with many medical applications. And clinical pre-trails, coupled with a lot of scientific facts that back up and proves. Also Hemp oil is specifically known as an extract full of nutrients and makes a great food or supplement. To further give a clear explanation of the two plant extracted oil. We strive as much as possible to explain what exactly constitute CBD oil, that makes it different from hemp oil. The short answer is No and the longer answer is that the CBD oil and the hemp oil are the same because they are essentially created from different chemical compounds that are extracted from the same plant. The plant is called Cannabis. The hemp is one of the species of Cannabis that is used for industrial application. The hemp is what that provides hemp oil with it’s substance. CBD on the other can be derived from any type of Cannabis plant, but its concentration varies according to different strains of cannabis. While at times can be considered similar in the vein of similar applications in actuality but they themselves are very different from each other. They are essentially are a different matter altogether. 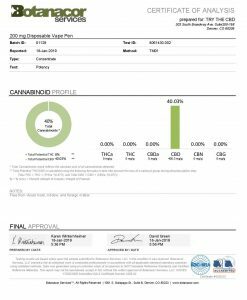 Is Hemp Oil Same as CBD? How to finally differentiate these two? 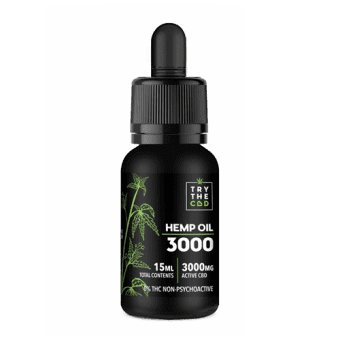 3000mg pure CBD Oil – Try our most potent CBD oil with 0% THC at Try The CBD online shop! CBD oil is a primary cannabinoid that has been shown to help in treating a range of minor to serious medical conditions. It is important that those seeking therapeutic products know the difference between CBD oil. And hemp oil to gain best results. Although these two products are technically derived from the same species of plant, their contents are unique to one another. What initially do you think is the difference between cannabis plant and hemp plant?This is perhaps the root of the confusion between hemp oil and CBD oil. To make things clear in a simple terms, hemp and cannabis are mainly the same species of plant. Called “Cannabis sativa”. Cannabis is generally an umbrella term that covers all subspecies. Types differ physically and in terms of effects. When cultivators use the term “cannabis,” this often refers to plants that are grown for recreational and medical purpose. Maintaining high level of CBD chemical constituent. Various species of cannabis sativa can be grown to get different levels of cannabinoids. Resulting in unique genetics used for many industrial and medical purposes. Basically, looking at both cannabis sativa species. Novices may be unable to tell the distinction between hemp varieties and psychoactive cannabis. But their chemical contents gives entirely different story. Generally, almost all readers are probably aware, that cannabis contains two majorly known constituents called CBD and THC. Where THC is the cannabinoid responsible for inducing the psychoactive effects. Or “high” of cannabis when it is eaten, smoked or vaporized. THC is the basis for cannabis’ tumultuous and prohibitory banned by governments internationally until few years ago. Where a lot of scientific researches popped up to show the medicinal benefits that cannabis could provide. That is, as a result of the discovery of CBD chemical constituent. The CBD constituent have elevated the status of cannabis to the mainstream. And also clear the misconception of psychoactive cannabis that have stem from historic ignorance. However, hemp remains legal in many parts of the world and is used in various industries for the production of fiber, paper, food and fuel. What if people start smoking hemp to get high? Unfortunately for the stoner, this isn’t possible, which is largely it is legal. Many countries consider CBD to be “hemp” when it contains less than 0.3% THC. This is a small amount that you won’t be able to feel. Most hemp plants have been cultivated to sustain even lower concentrations of THC. Resulting in crops that are tall and slender: optimized for manufacturing industries. Another major distinction between Hemp oil and CBD oil is that. Apart from the fact of the variety of plant they are gained from. 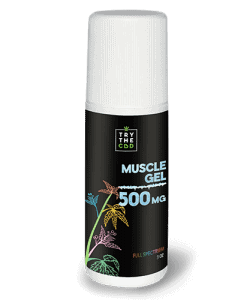 Notably different parts of the plant are used for both extractions of hemp and CBD oil. Hemp oil, commonly referred to as hemp seed oil, is made from pressing cannabis seeds to extract the fatty oil. This oil is highly nutritious. And has many beneficial applications, but isn’t particularly medicinal. CBD oil, on the other hand, is usually sourced from the flowers of cannabis plants through various methods of extraction. And it is more of a medicinal effect, as opposed to hemp oil nutritious effect. With that said, CBD oil can also be extracted from the flowers of hemp plant as well. 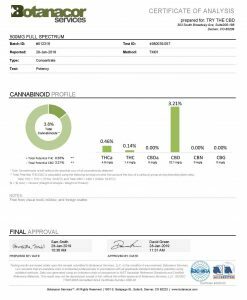 As it may contain high percentages of CBD with lower concentrations of THC. To make CBD oil, one must first start with a high CBD strain. 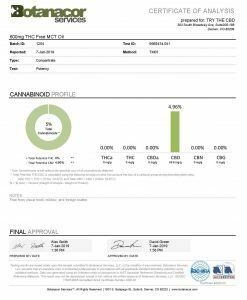 As we said earlier, extracts can either be obtained from chosen bred cannabis flowers or hemp flowers. There are many ways used to extract CBD oil and other elements of the cannabis plant. CO2 extraction is perhaps the most expensive method, but it gets great results. 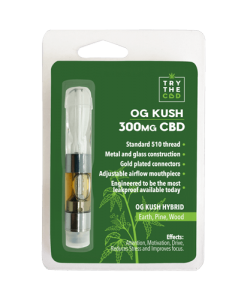 CO2 is one of the “safest” methods of extraction as it does not use toxic solvents like butane or propane, thus TRYTHECBD always employ the safest extraction method irrespective of the cost, our customer’s safety is our priority. Other techniques, such as oil extraction and ice-water extraction can be used to varying results. CBD oil has been medically proven to help provide relief and sometimes cure to some health issues. Such as anxiety disorder, chronic pain relief, Lupus, Motor disorders, Nicotine addiction, Parkinson disease, Osteoporosis. And various pediatric conditions have been shown. 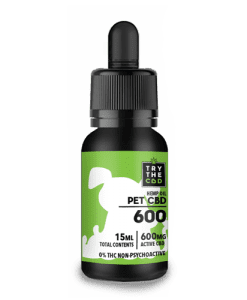 Looking for a cleaner and easier way to control your daily CBD intake? 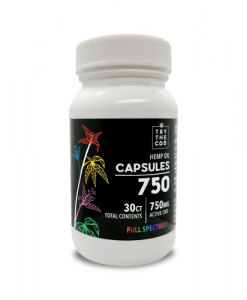 CBD capsules are also made with pure or full spectrum CBD oil in a vegetable capsule. The best quality hemp seed oil is created using a cold press. This technique presses the oil out of the seeds, without heating them past a certain temperature. Hemp seed oil has a wide range of applications and can be used in cooking, recipes and cosmetic products. Hemp seeds contain high levels of protein and are often mixed into hemp milk as a dairy. Although hemp seed oil does not equal the use of CBD oil as a medicine. It does offer a highly nutritious option as an ingredient and dietary supplement. Hemp seeds contain over 30 percent fat and are very rich in omega-6 and omega-3 fatty acids. They also serve as a fantastic source of plant based energy, with protein accounting for 25% of their overall calories. Also, hemp oil has been proven worthy for its nutritious benefits, such as providing vitamin E. Some researches show that hemp seeds contain 6mg of vitamin E per every 100g of seeds. As well as potassium, vitamin B1, vitamin B2 and others. CBD oil has around 20 percent of the CBD itself and on the other hand, hemp just has 0.3 percent of CBD. The amount of CBD in both of them is what decides the anti-inflammatory and treatment inducing properties of CBD. Hemp also works the same way. It is the amount of hemp inside it is what that going to decide what hemp oil can decide. 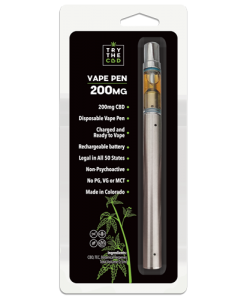 Usually, CBD infused products do not have hemp in it while hemp product can have CBD in them. CDB oil may have just become popular in recent years; it was previously the hemp oil that was used usually by the mainstream masses. It was when CBD came along that hemp took a back seat. 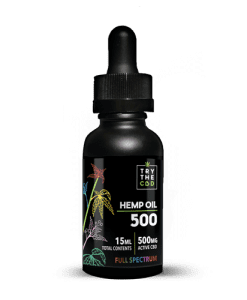 While the application of hemp oil were things like cooking with it, CBD is gotten very popular with a cluster of CBD products available on the market. There are treats for pets and then they are also the CBD infused chocolates. Of both of these chemical and plant-based compounds are available in oil form but they have an entirely different type of applications in the actuality. For the range of effects, they can produce they are sometimes mistaken for each other. This entry was posted in Featured Story, Science behind CBD and tagged Is CBD Oil same as Hemp Oil, Is CBD same as Hemp Oil, Is Hemp Oil same as CBD, Is Hemp Oil same as CBD Oil, Is Hemp Seed Oil same as CBD Oil.